Livestock and Meat Commission (LMC) Chief Executive Ian Stevenson has told Agriland that the organisation’s proposed Redmeat Industry Protocol – published yesterday – represents a genuine attempt to resolve the numerous issues that have served to sour relationships within the beef production and processing sectors in Northern Ireland over recent months. 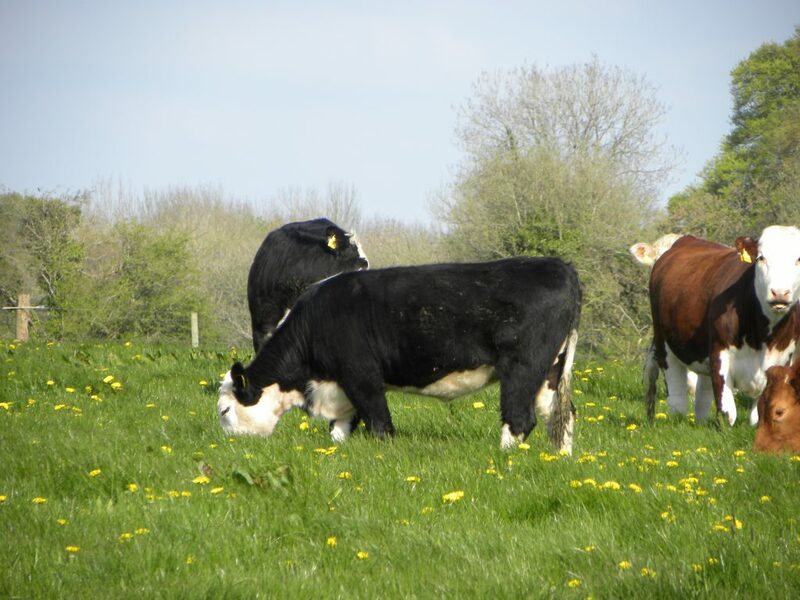 “We have met all of the relevant stakeholder groups over the past number of weeks in an attempt to ascertain the common ground that exists within the industry, particularly where the issues of farm residencies and changes to carcass specifications are concerned. The protocol comprises eight main criteria. 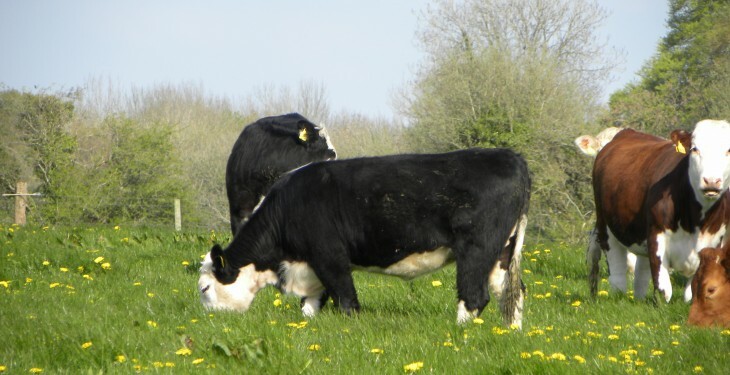 These include the necessity for carcass specifications to fully reflect market requirements; that cattle are priced accordingly; that, in the trading of cattle, the provision of accurate animal data is essential to facilitate the delivery of product to meet market specifications and where possible, any broad change to specifications and associated incentives / penalties must be clearly communicated in a manner that takes account of farmers’ normal production cycles, with appropriate timescales and opportunities to adjust. Ian Stevenson continued:“The protocol also recognises the need for prior consultation in advance of any broad change to specifications or associated incentives. “Changes to specifications have the potential to impact on the capacity of the industry to deliver. The Northern Ireland supply chain will work together and in conjunction with partners in Great Britain and the Republic of Ireland to ensure that customers are properly informed about the impact of any proposed changes to specification and to ensure that any such changes are workable. He concluded:“All stakeholder groups have been supplied with the details of the proposed Protocol. We have asked them to make us aware of their views on this matter by August 1st.